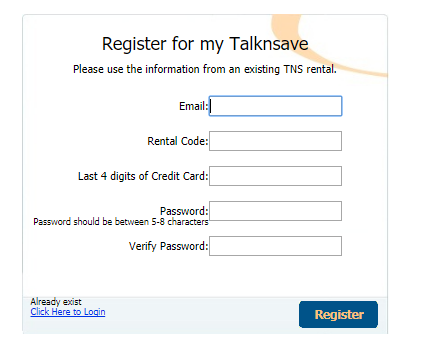 To register for a TalknSave account you must first have an active or closed rental with TalknSave. This means that any order you have made must have been processed already and that you have been emailed your rental code already. 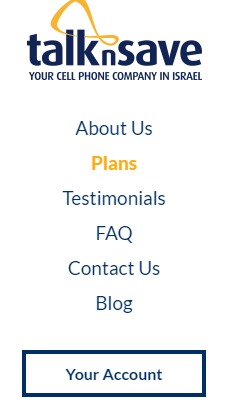 First, select your account on our website. Then input your email into the register section and select Register. Then fill out your Information and choose a password for yourself.